Kicking around T-shirt and sticker concepts. Pretty stoked on this one. More as I refine concepts with a “secret society” type theme. 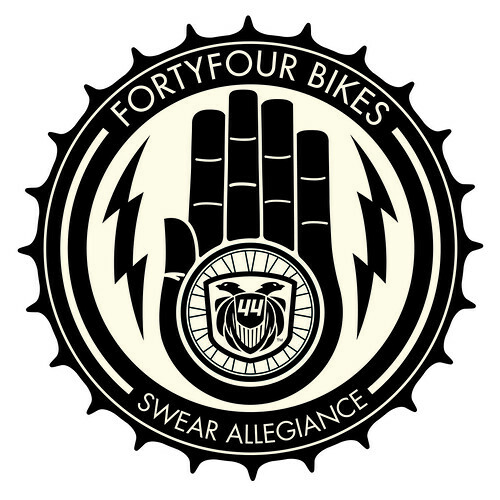 Swear Allegiance – #2, originally uploaded by BLACK CAP Studio.